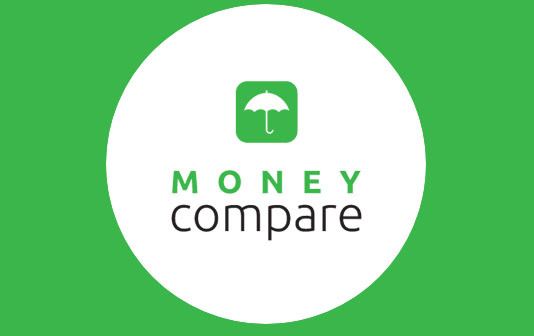 Money Compare from NZ Compare is a 100% free to use financial comparison website for Kiwis to compare New Zealand financial products, read finance company reviews and make more informed financial decisions to help save you time and money. 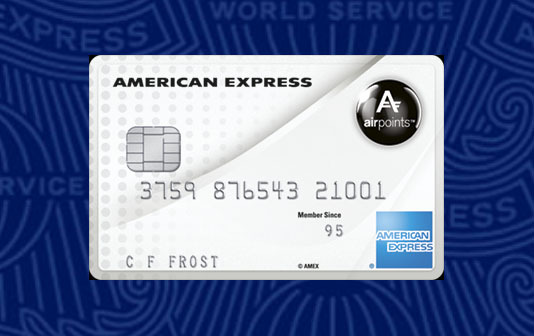 Owned and operated by R.O.EYE Limited, a registered Financial Service Provider - FSP610730. We are an online performance marketing business based in Auckland and a registered New Zealand company. PLEASE NOTE - Money Compare collates information from NZ finance companies on a regular basis but some financial products may no longer be available due to the constantly changing nature of the financial sector marketplace in New Zealand. We endeavour to keep the Money Compare comparison data as up to date as possible. If you do come across a finance company or financial product that is no longer available, please contact us and we will investigate and update as soon as possible. Thanks!